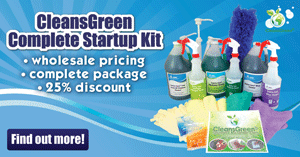 Green Cleaning Products provides a place for consumers, custodians, industrial, institutional, and commercial clients to find out the latest information about green home cleaning, green janitorial supplies and what is new in green cleaning world. 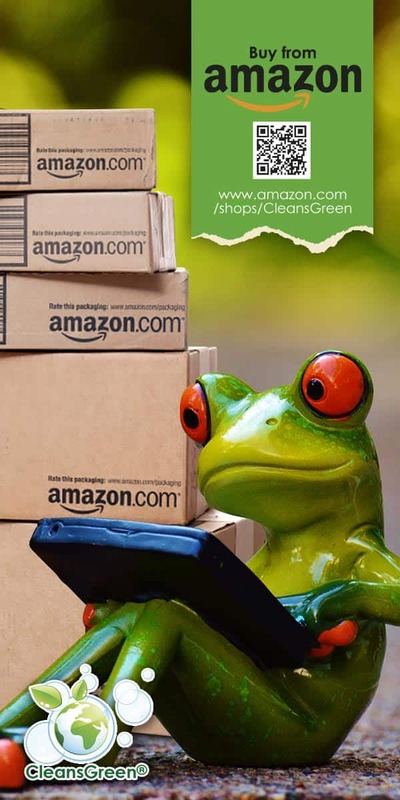 We feature green cleaning products and supplies to make every aspect of your cleaning more environmentally friendly and sustainable. 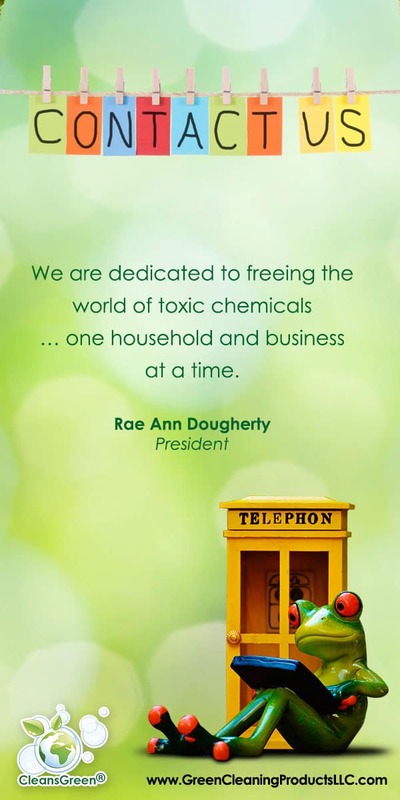 … one household and business at a time. What Do You Clean? 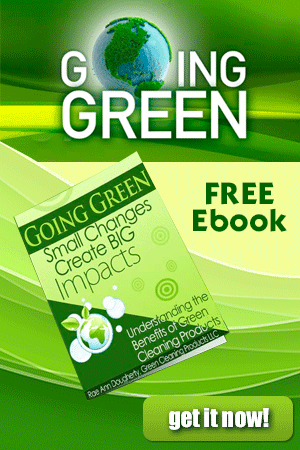 Let’s Work Together to Make it Green!